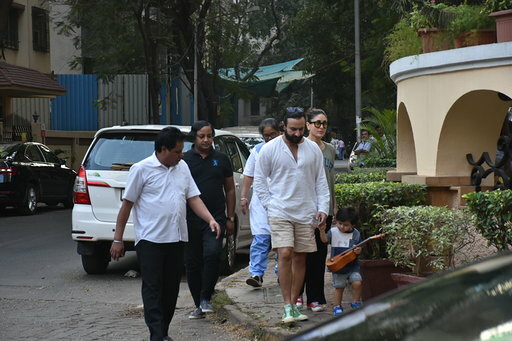 Taimur Ali Khan was spotted with his mom-dad, Kareena Kapoor Khan and Saif Ali Khan a few minutes back outside their Bandra residence. 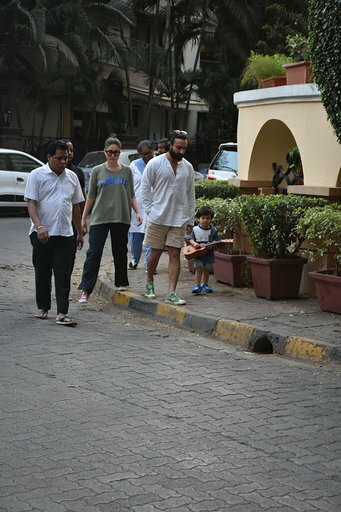 All the three Pataudis were casually dressed but still managed to pull off the style quotient. 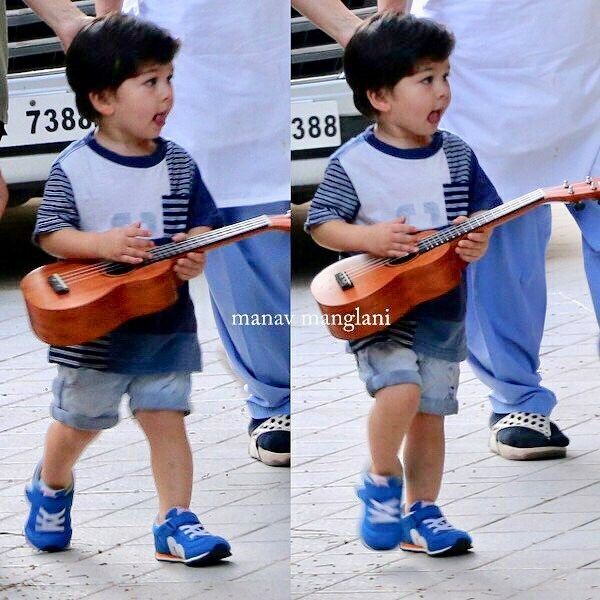 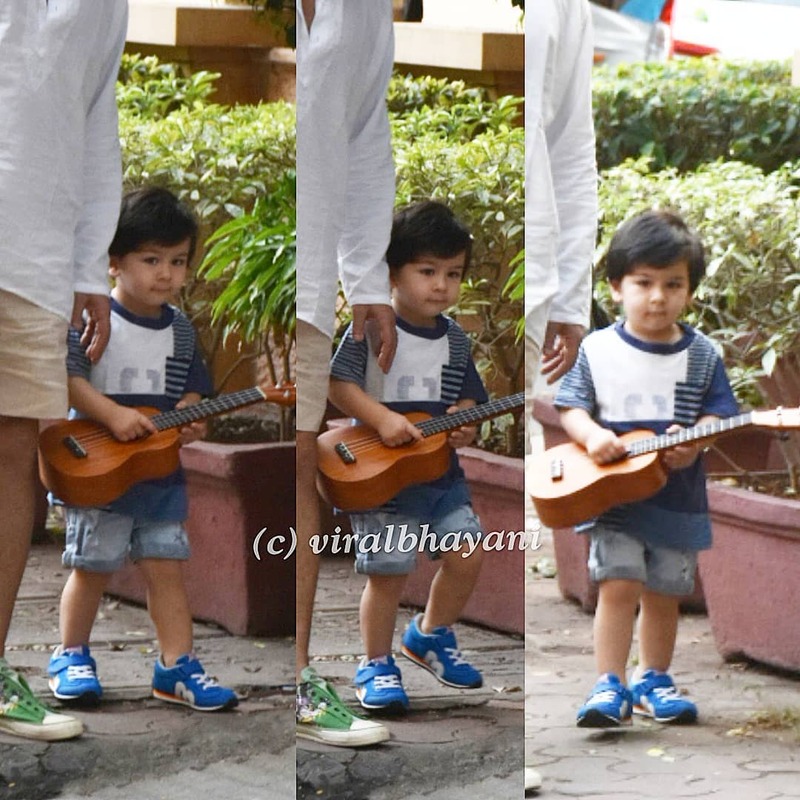 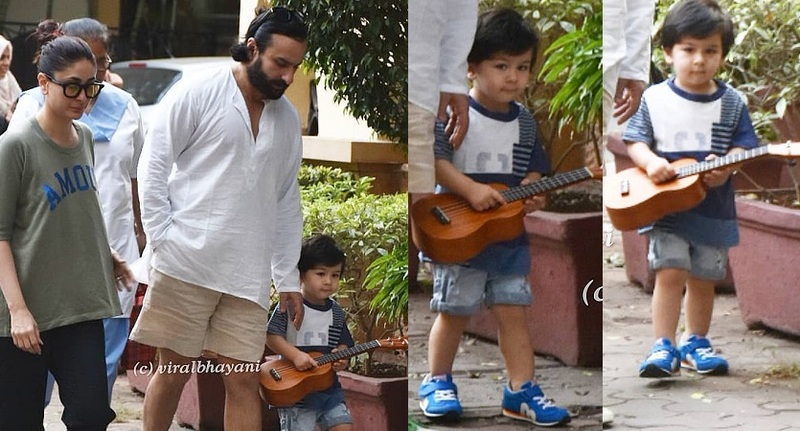 But, what grabbed our attention was little Tim's cute antics with his guitar and how he wanted to show off his guitar to his papz uncles. 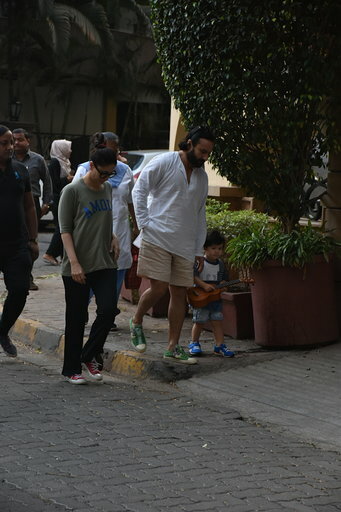 Radhika Apte rule 2018's this section too! 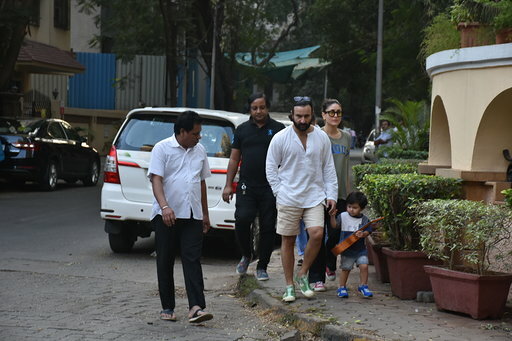 Disha receives a heartwarming note from her hometown!